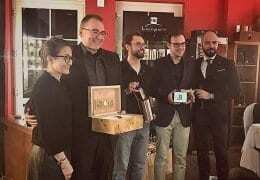 “No.” The reply is quick and unanimous when I ask Grace Cabezas, Davidoff’s area sales manager in San Francisco, and Thomas Brock of Telford’s Pipe & Cigar in Mill Valley if San Francisco is a good cigar city. 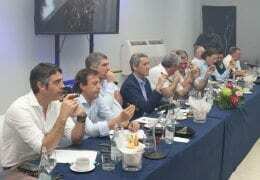 “But it has the potential to be,” Cabezas continues. “Considering how beautiful it is, with the hills, the views, and all the fantastic food.” “There should just be more places in a city like this,” Brock adds. 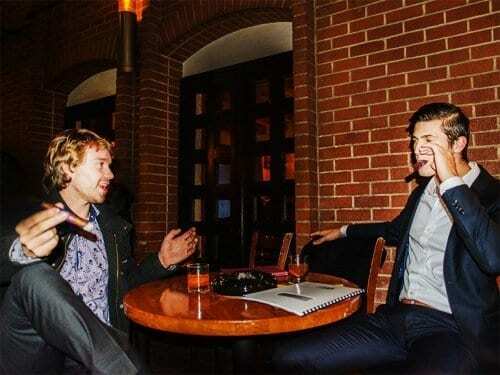 “If you know where to go, however, it’s not bad at all.” The “this” that Brock is referring to is the rooftop of the Wingtip, an upscale clothing store in the middle of the Financial District with its own private club on the top floor. A couple of blocks away lies the Occidental Cigar Club, almost the only place in San Fran- cisco where you can legally smoke inside, of which Brock is part-owner. 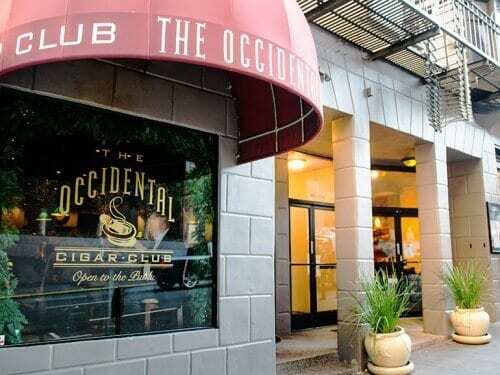 In fact, with the ever-more stringent city smoking laws, the only reason the Occidental is still in business is because it was established before 2003, combined with the fact that everybody who worked there was a part-owner. “The laws here are draconian,” Brock says. “And the city laws are worse than the state laws. The state laws are built around smoking being a working-environment issue, but the city of San Francisco has made it a public health issue, which means you can’t have any employees being subjected to secondhand smoke. 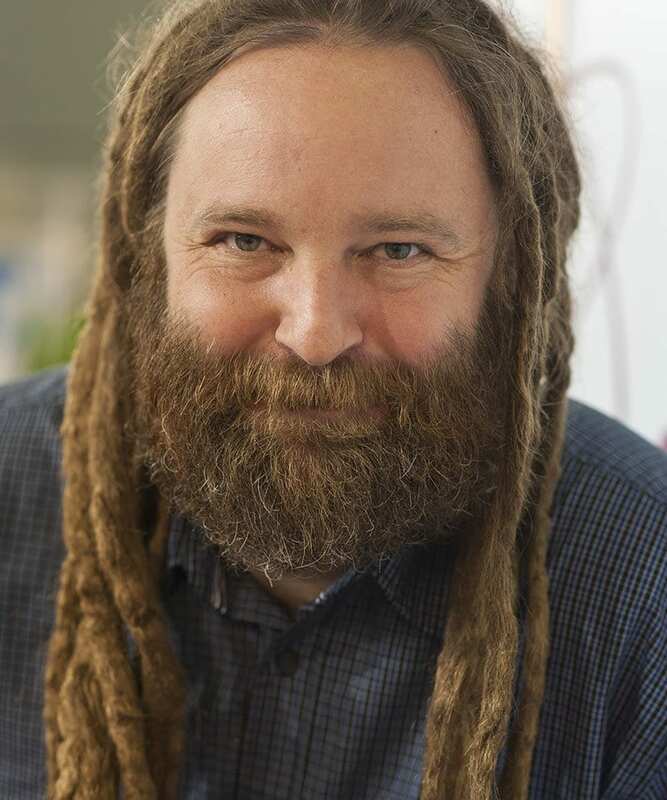 But it works if your business is owner-operated.” You’re not even allowed to smoke in parks. 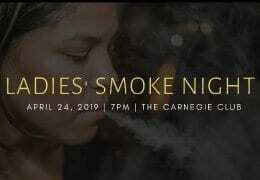 “It’s not as bad as the city of Los Gatos (just south of San José), where you can get a fine if you smoke in your car, driving down the main street, or Berkeley, where they made it illegal to smoke on the sidewalks in commercial zones. But you can’t smoke in city parks or on city beaches. Federal parks, like the Presidio, are ok, but not the ones owned by the city. California is not worse than most states in the US, though.” “Really? You can’t compare it to Florida,” Cabezas counters. In Miami Beach you only have half a dozen places where you can light up.” “Well, Florida is special,” Brock replies. 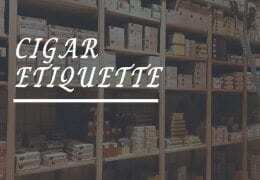 The Wingtip is located in an old bank building, in which a humidor was installed in its former safe. Right outside that, among shirts, ties, belt buckles, cuff links and even razors; headphones, whiskey, special golf umbrellas, and an authentic model sextant, Davidoff has its own cigar display. The rooftop patio is a perfect example of the potential that Cabezas is talking about. 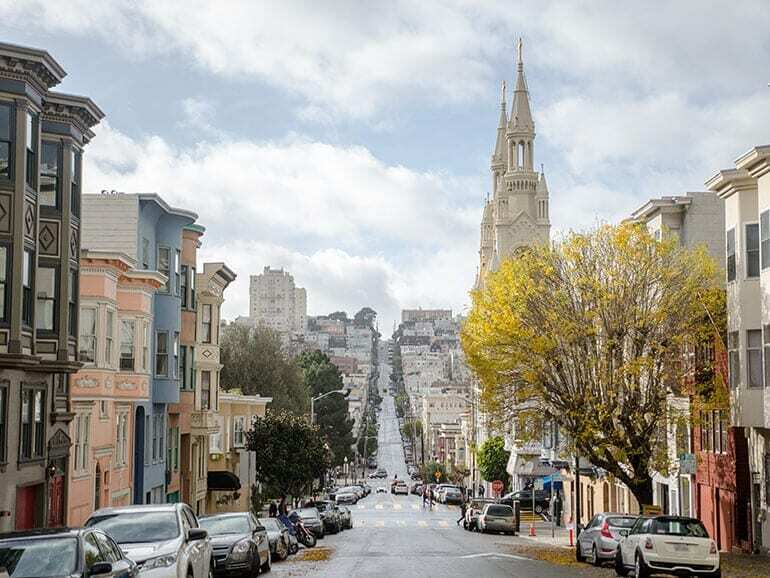 The view of the city’s highrises is fantastic, and San Francisco, with all its sometimes annoyingly steep hills, is indeed one of the most beautiful cities in the United States, not to mention one of the most interesting. Its cultural history exceeds that of most cities. Not far from the Wingtip is the area of North Beach, where almost everyone famous has once hung out and performed, from the beatnik writers and poets such as Jack Kerouac and Allen Ginsberg to musicians like Barbra Streisand and The Kingston Trio, and comedians, including Robin Williams and Bill Cosby. This is where writer and civil rights activist Maya Angelou worked as a folk singer and dancer before she became famous. Almost every block harbors a vast amount of cultural and political history. 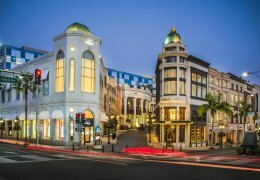 Since everything is within walking distance in San Francisco, you’re also not far from the city’s other very characteristic neighborhoods. Next to North Beach is the world’s biggest Chinatown. Further west lies the old hippie district, Haight-Ashbury, which, in its heyday, was home to the likes of Janis Joplin, Jefferson Airplane, the Grateful Dead, and many more. South of that, you have the Castro, the biggest gay neighborhood in the world, where rainbow flags are almost more common than the windowsills they hang from. East of that, there’s the Mission, a formerly Irish, now Latin, district, turned hipster heaven, with the best Mexican food in the state. All in all, San Francisco might be one of the most culturally diverse cities in the world, and the food selection is nothing short of ridiculous. Walking through the city, from the Mission to Fisherman’s Wharf, from Richmond to Embarcadero, you will pass more than one restaurant from every corner of the earth – there’s Nicaraguan, Mexican, Brazilian, Eritrean, Moroccan, Senegalese, Scandinavian, Italian, Spanish, Arabic, Chinese, Indonesian, Vietnamese, and of course, American cuisine. You name it, San Francisco has it. We move to the Occidental, a cozy, small Cheers-like bar with a familiar feeling to it, though it’s surrounded by highrises. Or maybe that’s just why. It’s a neighborhood bar amid the stress of everyday life, a smoker’s retreat from traffic, noise, and strict smoking laws. “What’s nice about this place is that you have people talking to each other that normally wouldn’t interact,” Brock says. “Here you have bankers, plumbers and lawyers, and they all find a common interest. It’s a very leveling pastime.” One of these customers is 25-year-old investment advisor Brian Mauck. “You’re never going to be bored here,” Brian says. “I come here for the people. You get some who are 75 and others who are 22, and that’s part of why it’s interesting. There’s always some conversation you can be a part of. I wish there were more places like this one.” Unfortunately, the prospect of seeing more places like this pop up in San Francisco is more than bleak. “They’re not handing out any more retail tobacco licenses, so nobody can open up a new shop,” Brock says. “They would have to go through the public health department.” This, of course, raises the question, what would happen if the owners of the Occidental decided to sell? Would they be able to pass on their license? “I honestly don’t know,” is Brock’s reply. As everywhere else, the early Nineties cigar boom meant an upswing, but after that it went down again. We’re sitting on the patio of the 850 Cigar Club. In the corner, a jazz band is playing; inside, you can play pool, and it’s an overall cozy atmosphere with mixed clientele, not only cigar smokers. 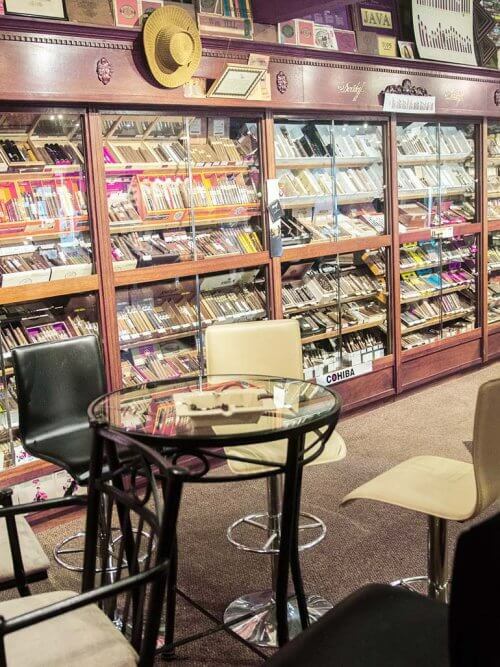 Here you can’t smoke inside, but there are other places, if you want to go outside the city limits, such as Telford’s in Mill Valley, which may have the area’s biggest cigar selection. 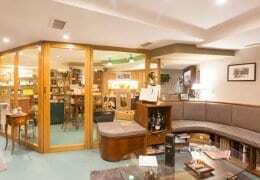 There is one more cigar club in the city, open to anyone, where you can smoke inside. It’s the Vendetta at the Fairmont Hotel. The indoor smoking area is very small. It’s more or less just a couch in the back of a men’s clothing store, but it has a great view and something no other place in the US has: legal Cuban cigars. 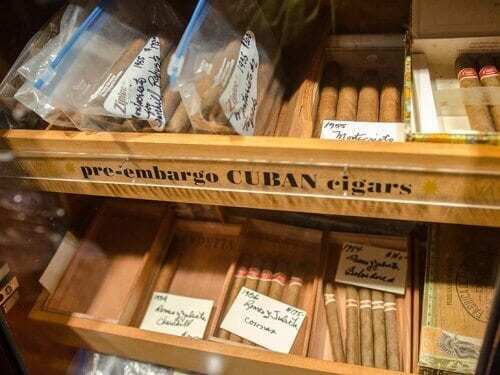 “About 25 years ago I had a small store with a cigar club, and one day this woman came in with her husband’s old Cuban cigars,” the owner, Bruce Rothenberg, tells me. “He couldn’t smoke anymore and she asked me if I wanted to buy them. 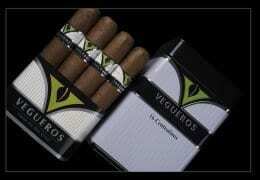 As far as I know, I have the only store in the US where you can buy preembargo cigars today. But back then, there was another store on the East Coast. 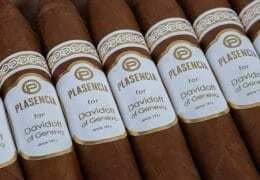 The owner used to help me buy from collectors, and when he retired, he sold his collection to me.” The cigars are more than 65 years old, so don’t expect regular Cubans.